Meet the Carters: Mr. and Mrs. Carter, 10-year-old daughter Keisha, five-year-old Razi, baby Paolo, and Grandma Alice. Together, they run Carters’ Urban Rescue, the place you call when you’ve got an animal where it shouldn’t be. There’s a baby alligator at the city pool, which will seriously interfere with opening day. So it’s up to the whole family to figure out what to do with the poor guy who has no business hanging around Michigan. Luckily for all of them, the answer is closer than they ever could have imagined. 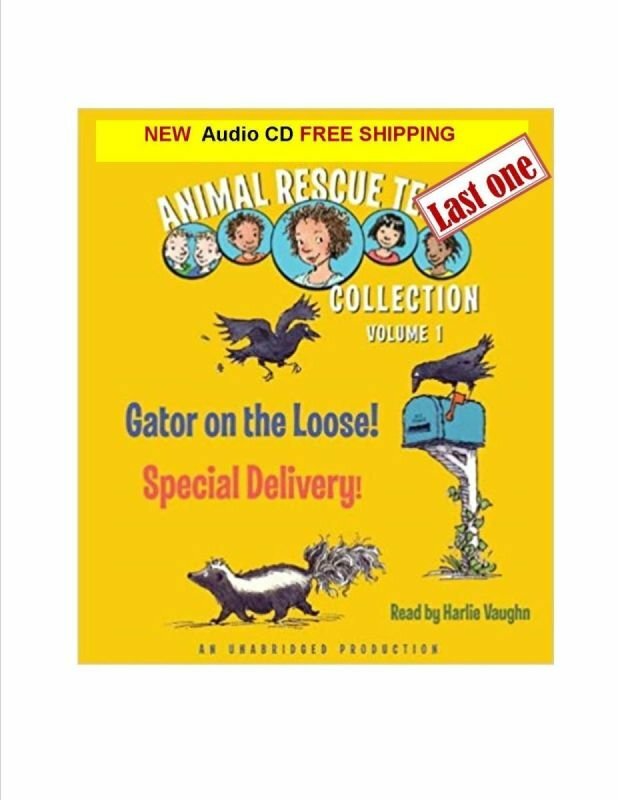 Keisha and the Animal Rescue Team have a mystery to solve when a call comes in to Carters’ Urban Rescue from the folks over at the community garden—it seems they have a stinky new resident. Could it be that a skunk has moved in? And as if this isn’t enough to figure out, why is a murder of crows trying to stop Mr. Sanders from delivering mail to the old brick house on Orchard Street? The Carters are on the case.